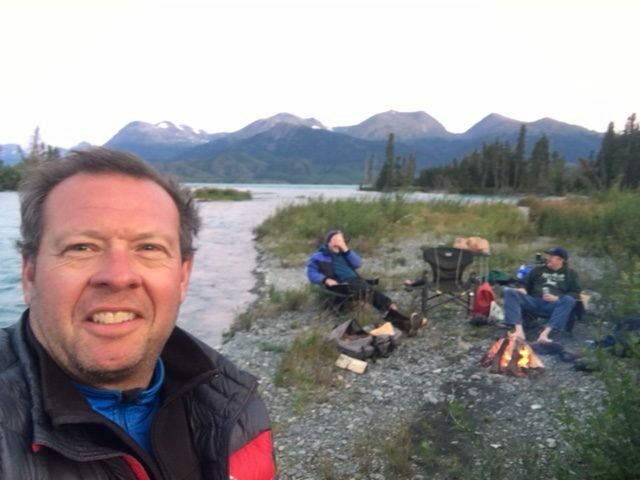 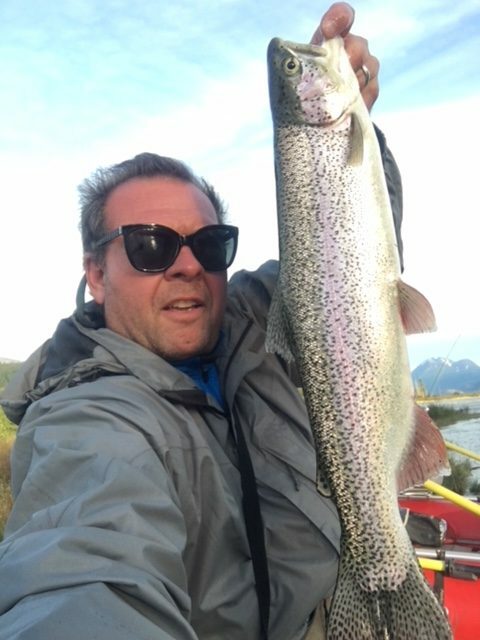 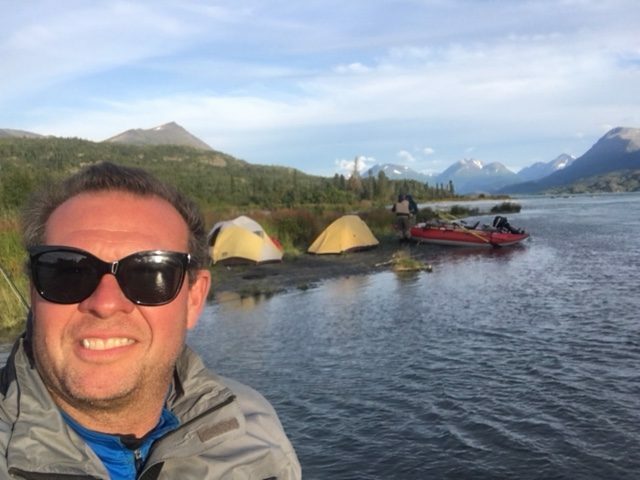 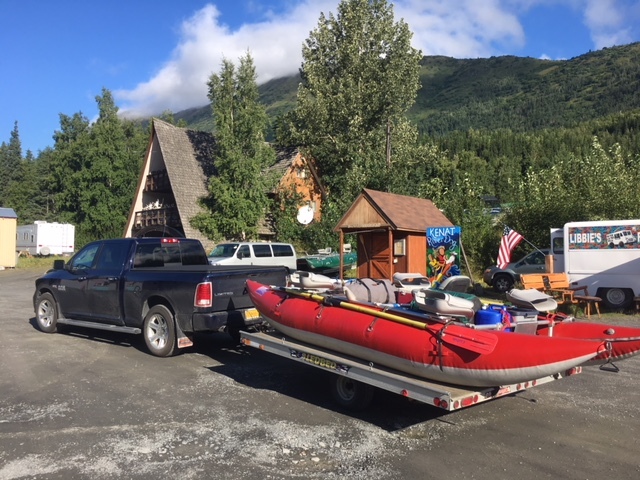 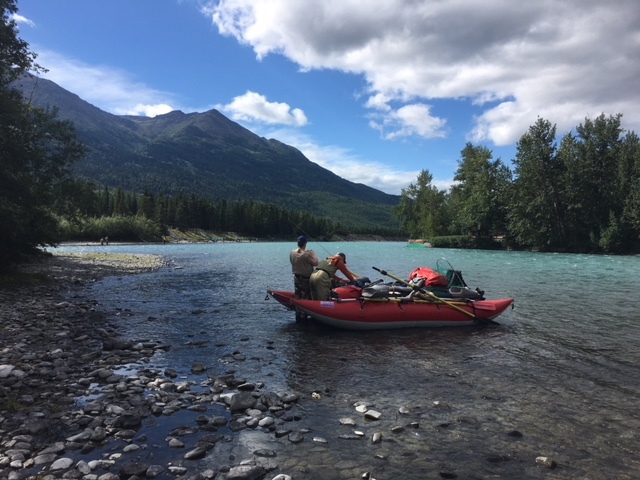 This past Friday – Saturday my friends Frank & Frank & I floated the upper Kenai, camped and fished near Skilak Lake. Still a little early but were able to catch a few anyways. 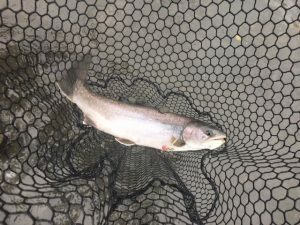 Will go again in a month when it should be better, assuming weather cooperates.